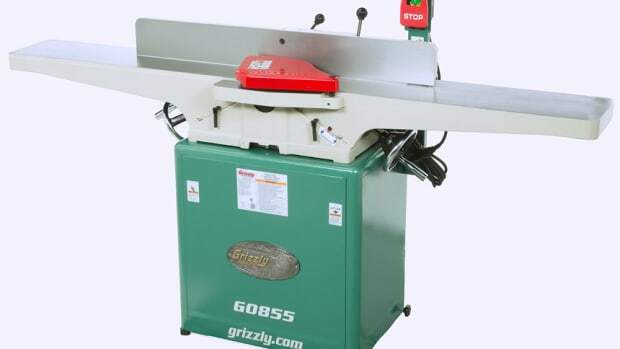 GRIZZLY INDUSTRIAL has a new jointer/planer combination machine, model G0809. 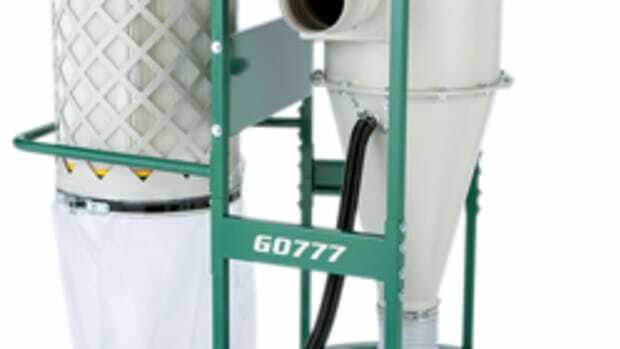 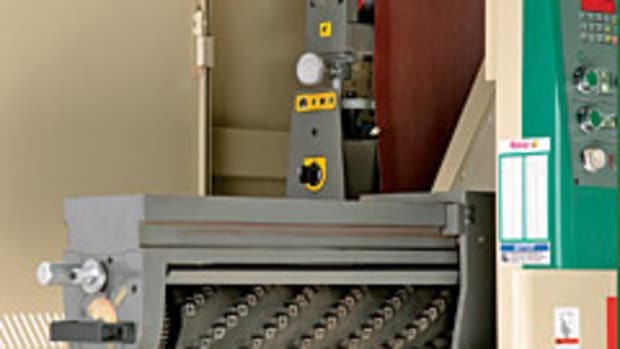 It is a side-by-side design with dedicated jointing and planing centers. 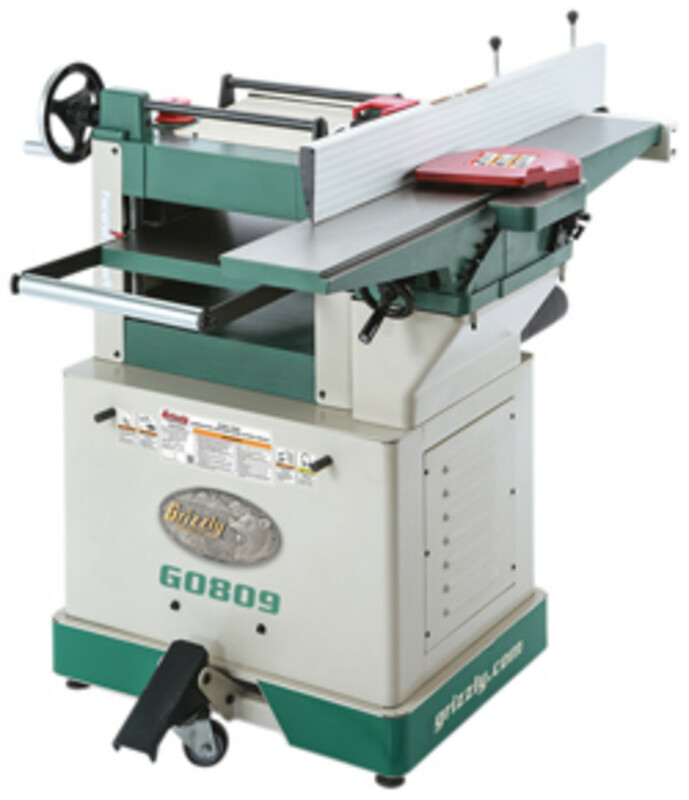 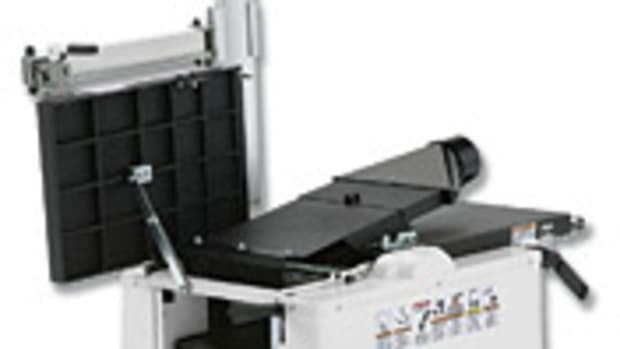 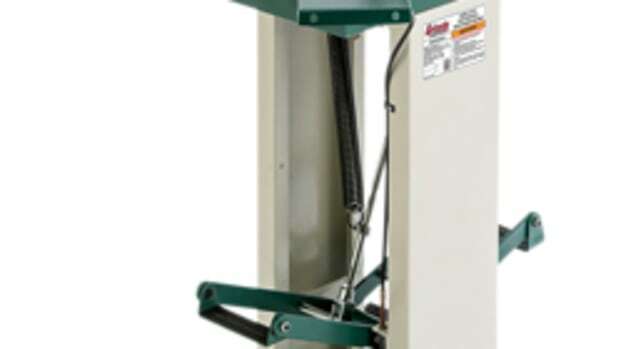 The 6” jointer and 13” planer are powered by a 2-hp motor. 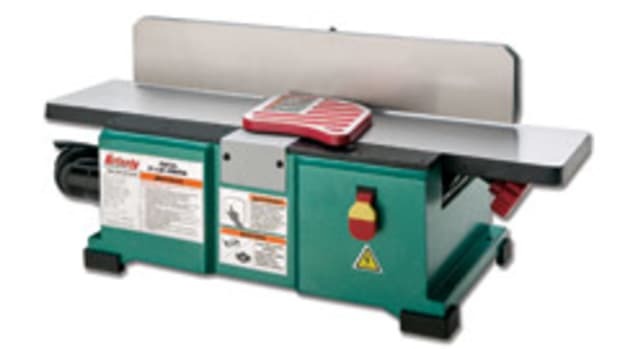 The jointer fence adjusts from 90 to 45 degrees left or right and the table features a built-in rabbeting shelf. 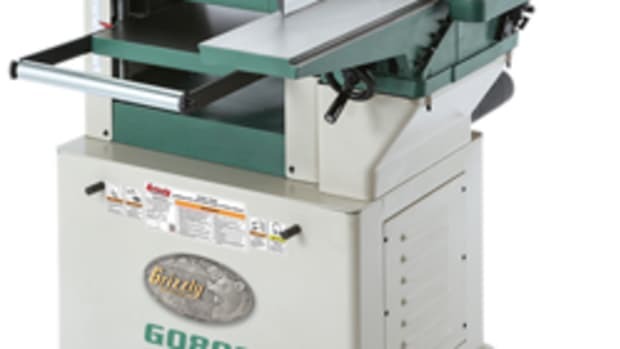 The planer has two feed speeds. 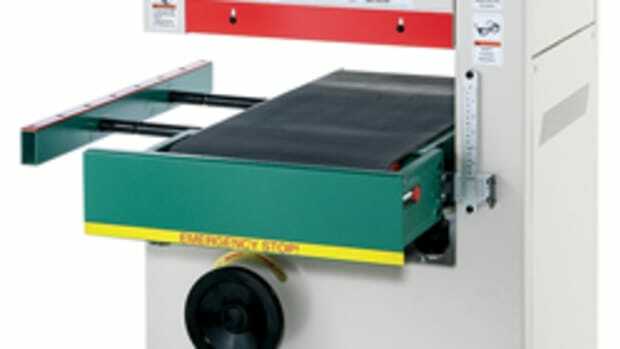 Other features include a built-in mobile base and infeed/outfeed extension rollers on the planer table, according to the company. 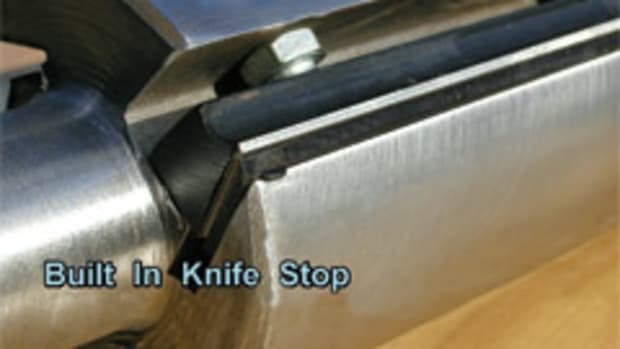 For more, visit www.grizzly.com.